We are the positioned at the apex for exporting and supplying Iron Ores that are rocks and minerals from which metallic iron can be easily extracted. The Iron Ores are rich in iron oxides and varies in color from dark grey, bright yellow, deep purple to rusty red. 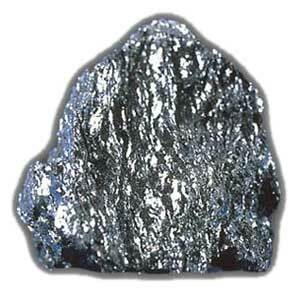 The iron is usually found in the form of magnetite (Fe3O4), hematite (Fe2O3), goethite (FeO(OH)), limonite (FeO(OH).n(H2O)) or siderite (FeCO3). © Copyright 2010. M/s. N.M. SHAH METCOKE PVT. LTD.